Turn your Smartphone or Tablet (iPhone, iPad, Android, Windows Phone, etc.) into a Cockpit Voice Recorder! 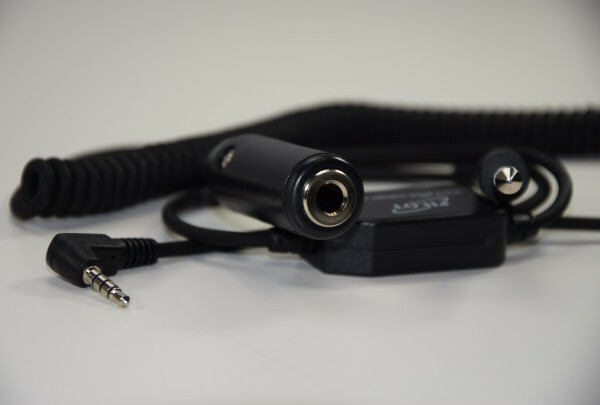 Just plug the 3.5mm (4 conductor) plug into the headset jack on your Smartphone, and your aviation headset into the adapter and you'll be able to record all audio heard through your headset.